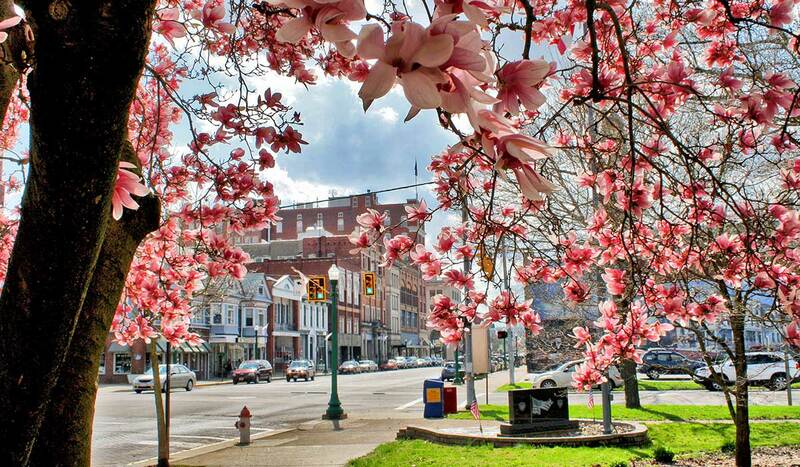 Downtown Marietta emerges from the banks of the Ohio and Muskingum rivers with all the vibrancy and charm you would expect from an historic main street community. As you walkabout our lovable town, dutiful shop owners care for their storefronts in preparation for each day’s special guest. From quaint boutiques and to quirky shops, owners welcome you with their bright smiles and familiar faces. 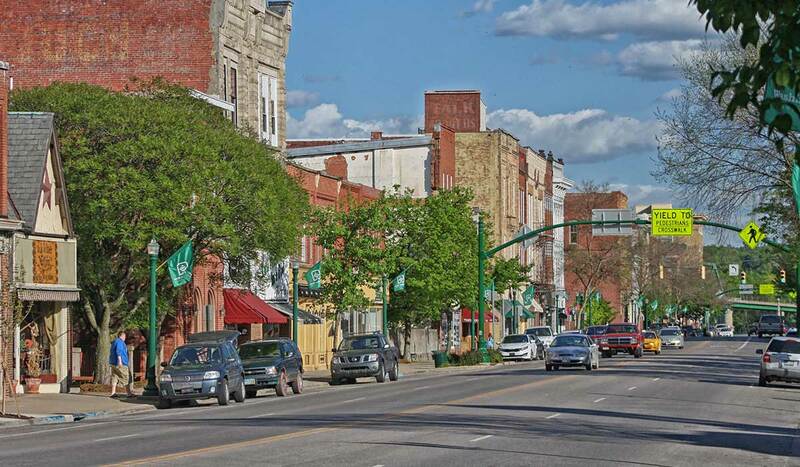 Along the way you will find a hip pub and cozy taverns, historic hotels and vast mansions. As you stroll along our centuries old brick streets it will be easy to see why in 2014 the Smithsonian voted Marietta as one of America’s best small towns to visit. Enjoy a good conversation with the one you love over lunch at the historic Lafayette Hotel. Whether from our shady community parks or our picturesque riverbanks, these peaceful places invite you to relax as the sun sets over the water. You begin to feel rejuvenated. It’s time to circle back around town for wine tasting at the Marietta Wine Cellar and dinner on the patio of Austyn’s Restaurant. And for the foodies, you will enjoy an amazing fine dining selection brought to you by Chef Emad at the Buckley House Restaurant. Reconnect with old friends for a night out at the Adelphia Music Hall, the Mid-Ohio Valley’s top venue for live music. Or take in a special concert at the newly renovated Peoples Bank Theatre. Take some time to relax and unwind in this beautiful riverboat town.